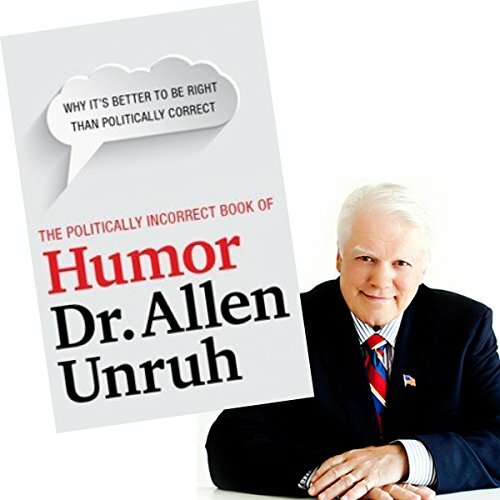 To describe Dr. Allen Unruh's book in one word: It's humorous. What's funny today? Anything that isn't politically correct. Political correctness stops humor. This book has wit, wisdom, and laughter in every minute. It's time to add more fun to your life. "We'll never win the war on women, because half the country is sleeping with the enemy." "The new Obamacare emergency number is 1-800-YOU-DEAD, and they have a new drug approved by the IRS called Senditol."